Early Echosmith: A peek at the band before “Cool Kids” – Live! Starring ... You! 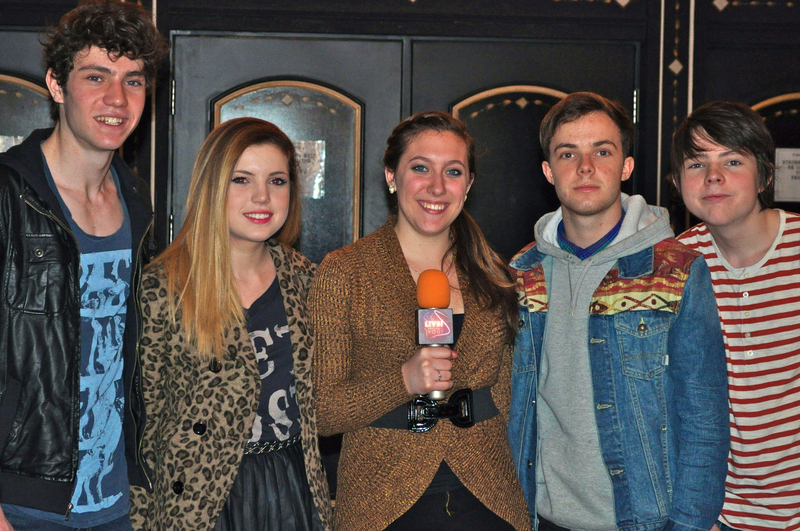 We first interviewed Echosmith in early 2013, a solid year-plus before “Cool Kids” catapulted them to stardom. Since then, we’ve caught up with the band several times, including this interview I conducted with lead singer Sydney Sierota for Buffalo.com. After that first interview, which took place at the House of Blues in Cleveland, the four-sibling band played an acoustic version of their song “Come Together,” which is now the first track on their “Talking Dreams” album. As a fun little throwback, here’s that acoustic jam. Enjoy!